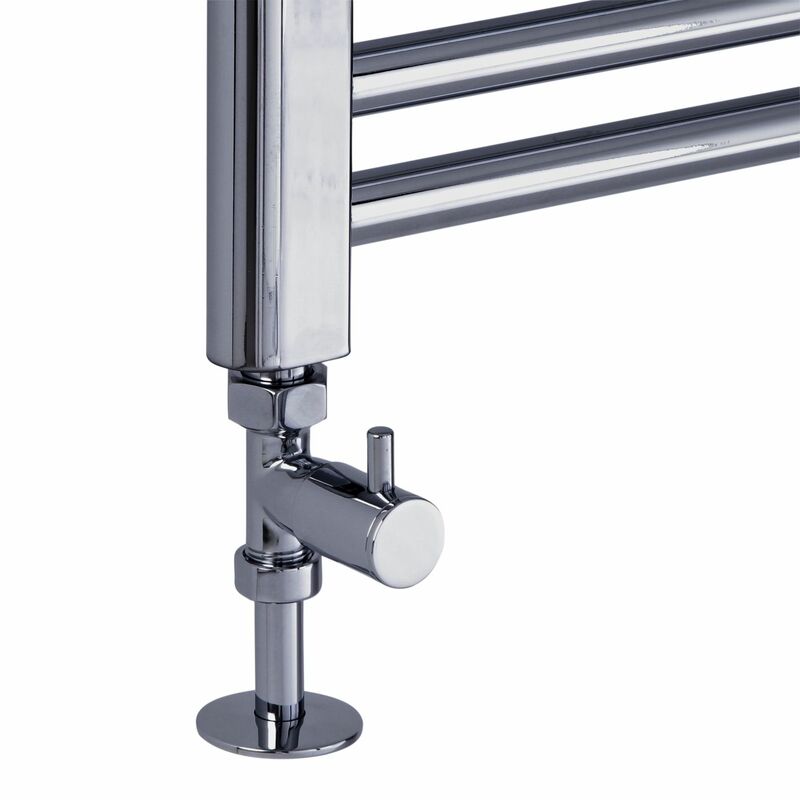 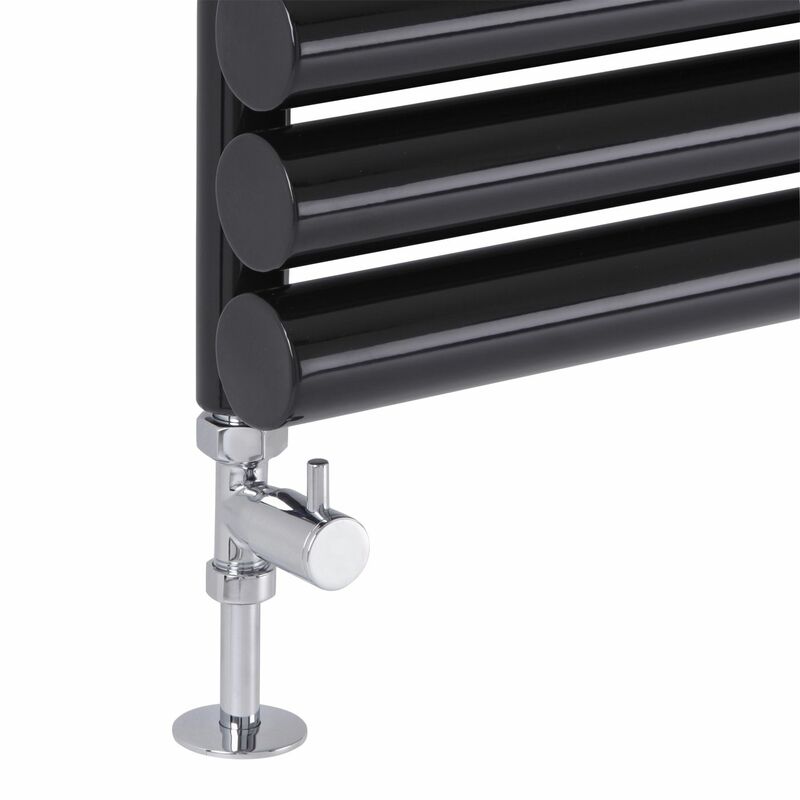 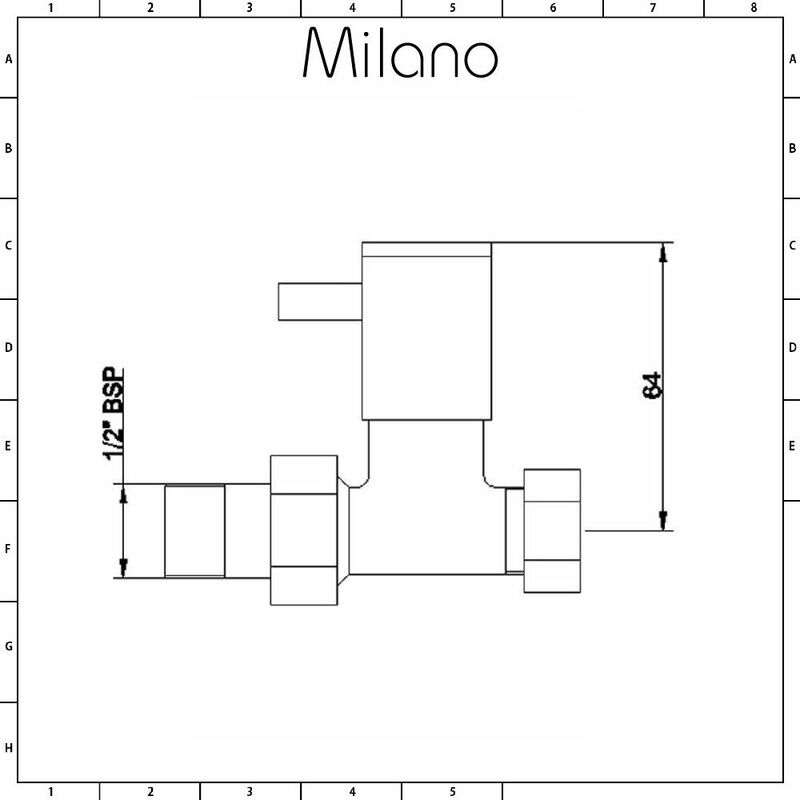 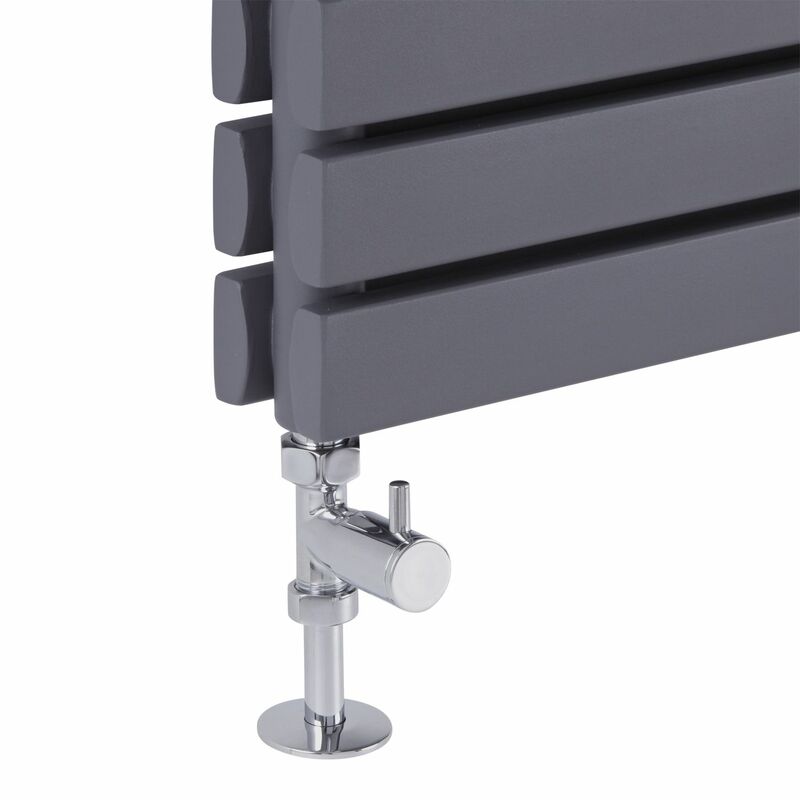 Complete your new designer radiator or heated towel rail with the Milano Minimalist straight radiator valves. 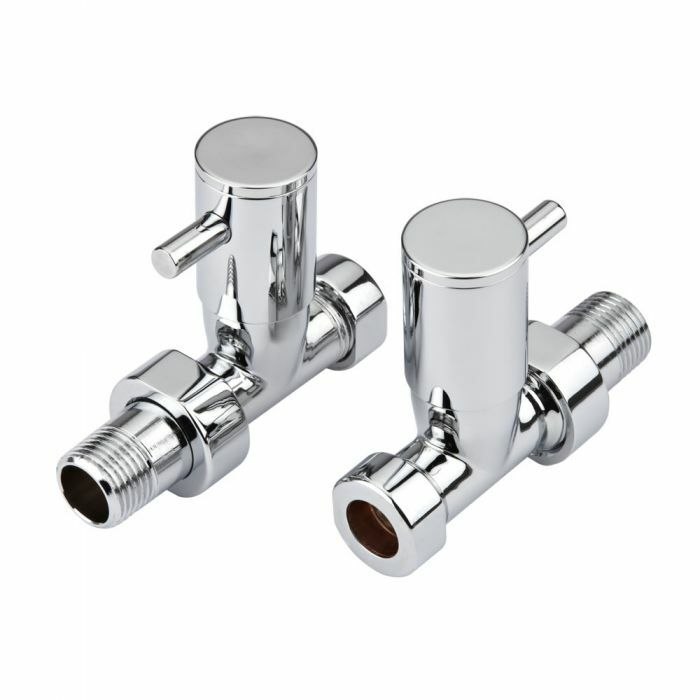 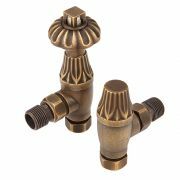 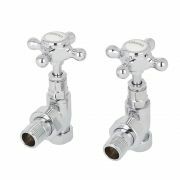 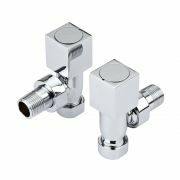 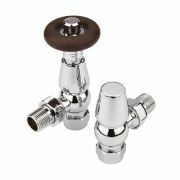 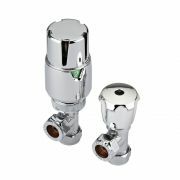 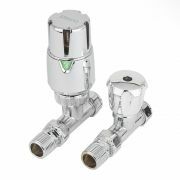 Supplied as a pair, these radiator valves feature a modern design and a hard-wearing chrome finish that blends seamlessly in with any décor. 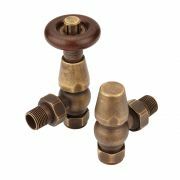 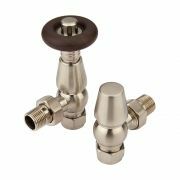 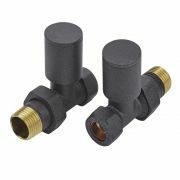 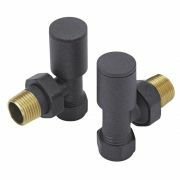 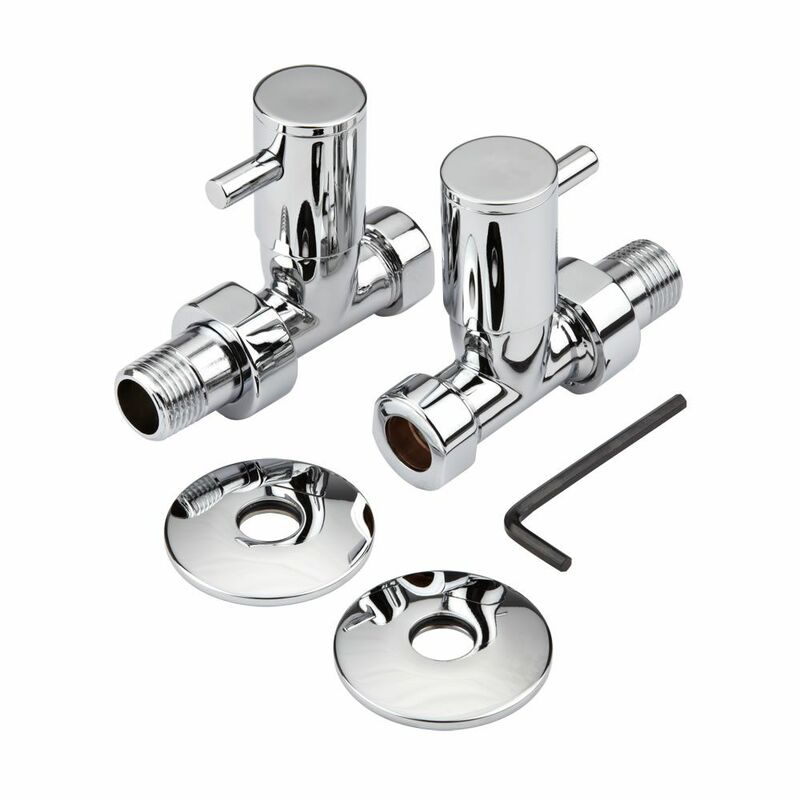 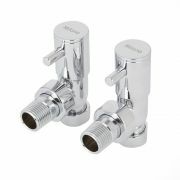 The valves have a 15mm thread and will fit any of our radiators and heated towel rails.